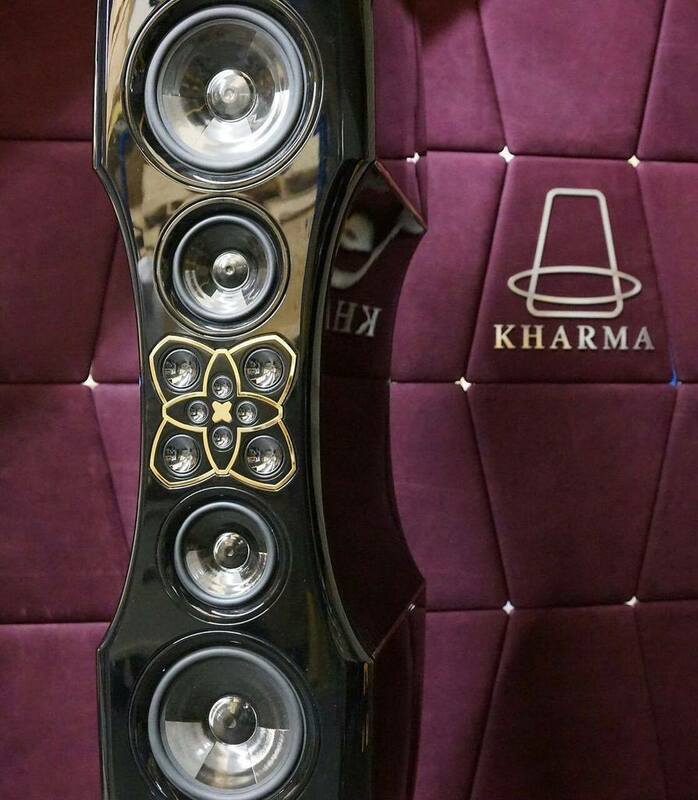 The Kharma Enigma Veyron system is the most advanced audio system in the world realizing the Holy Grail in High-end audio. 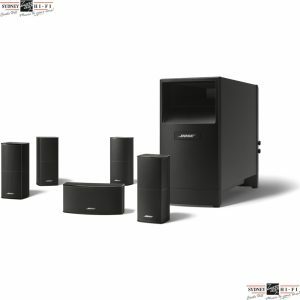 To create a new level of sound quality and truly offer superior technology that would push the limits of current dynamic loudspeakers was not an easy task. 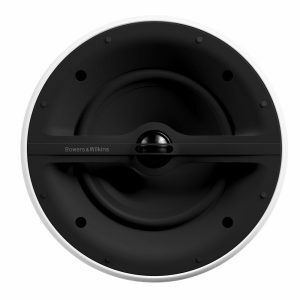 This time fully new-engineered Kharma drivers are the fundamental features of the new Kharma model. 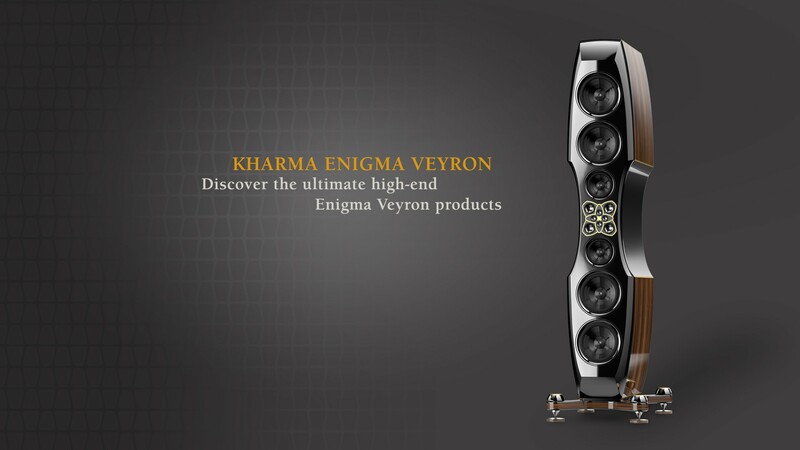 The Enigma Veyron EV-1 is equipped with the exclusive Kharma Omega F drivers. 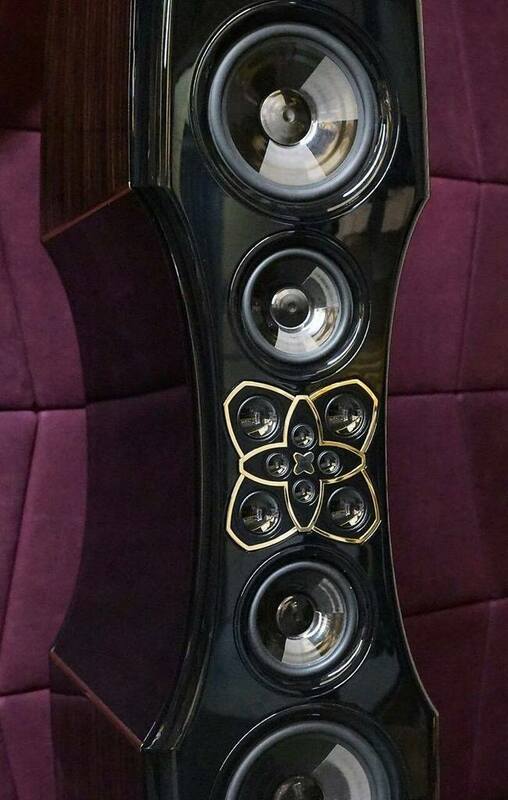 Moreover, in the Enigma Veyron EV-1 the largest Diamond cone surface ever, is used for the tweeters of a dynamic loudspeaker. 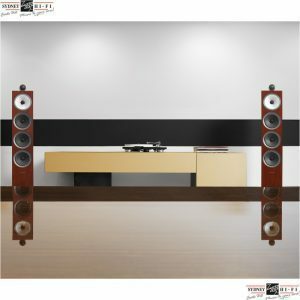 This new level of sound quality is reached in a complete new design, which amongst others is built out of 5-axis CNC machined Bulletwood parts for the cabinet. 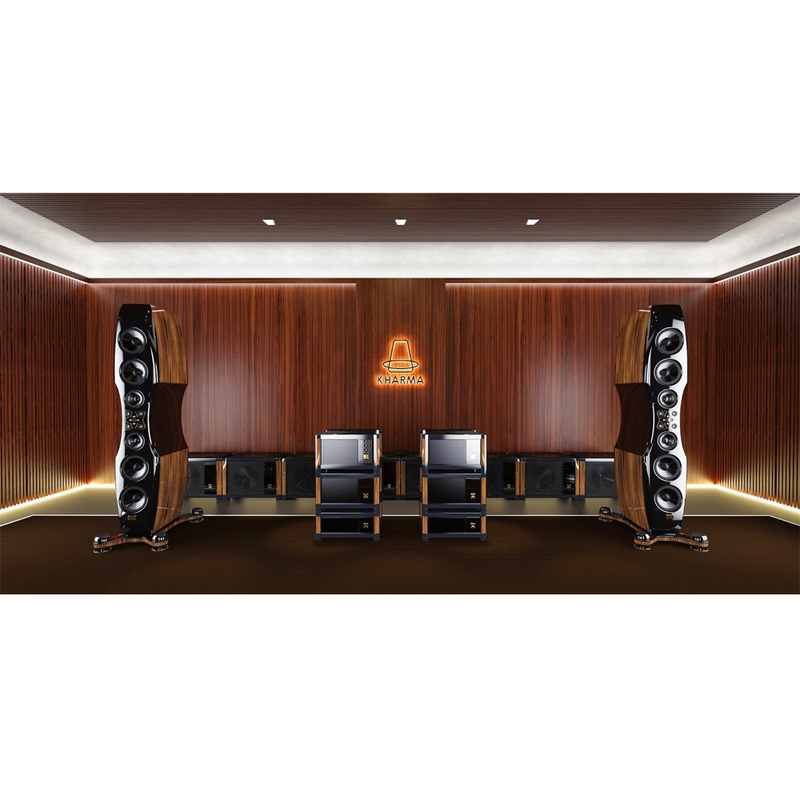 The loudspeaker cabinets are constructed from 100 mm thick Bulletwood panels. Although the construction is massive it is still very elegant. 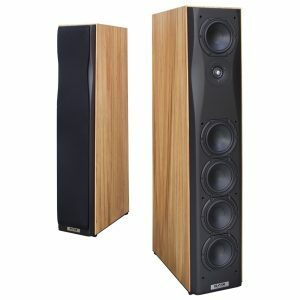 The speakers are decoupled from the surrounding by a minimum contact surface created with Carborundum balls placed on Diamonds. 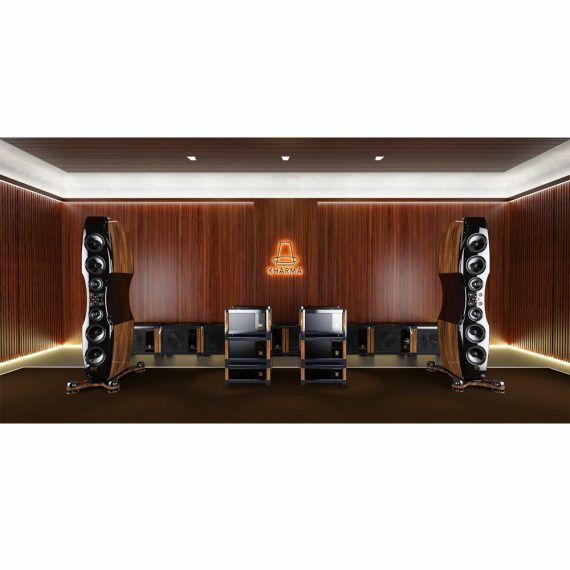 The combination of the hardness, shape and acoustical properties of the materials used, have realized the ultimate freedom of resonances. 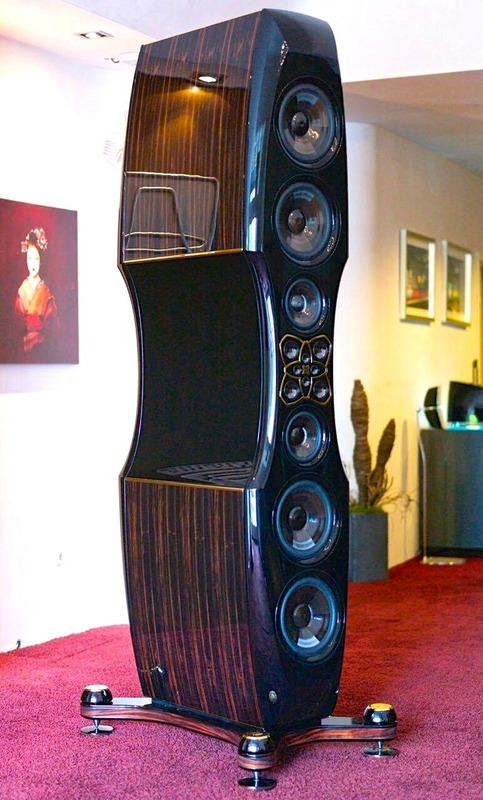 Although one subwoofer weighs 210 kilograms, the subwoofer is placed on a Diamond stand for the perfect decoupling with itï¿½s surrounding.